Sue De Legge Featured by Sue De Legge & Associates. Your trusted San Diego real estate team. North County San Diego real estate specialists. Contact us for a complimentary consultation when you're ready to buy or sell. 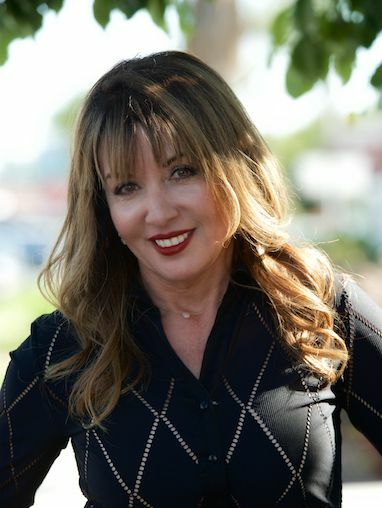 Whether you are looking to buy an exquisite ocean view estate or have an expansive ranch property you would like to list, Sue De Legge’s expertise and experience in the beautiful San Diego North County real estate market is legendary. Sue’s approach is always centered on attentive personal service, patience, and unprecedented diligence. Her passion for assisting people is what sets her apart, and she prides herself on providing the kind of counsel people deserve as they prepare to make one of the most important decisions of their lives. Sue’s 25 plus years as a resident of San Diego North County is just the beginning of her story. She was raised and educated in the city of Chicago, lived in Northbrook and owned property in Lake Barrington, along with her husband of 30 years, also a real estate broker. They have raised their two grown children, Sam & Gina in the communities of Encinitas and Carlsbad. Sam is now a local Insurance broker and Gina who works along with Sue serving as her marketing manager & licensed sales associate. What drew Sue to becoming a realtor and what sustains her drive today is the satisfaction she feels as a consultant to anyone looking for guidance with his or her real estate search. Sue knows what ultimately matters and is understanding to each and every one of her clients on a personal level through sustained communication, probing questions, and paying attention to her client’s answers, while collecting this information she carefully plans the best way that she can help her clients. Through her knowledge, expertise, and integrity, she empower s her clients through the complex process of buying or selling their home. Whether you are buying or selling a home, Sue and her team are accessible, communicative and accommodating; these are invaluable qualities that guarantee the successful pursuit and protection of their client’s interests. Sue approaches every sale as if it was her own home, and this commitment has honed her negotiating skills to ensure better results and smooth, enjoyable closings – she is consistently in the top 5% of nationwide for sales volume and her achievements in 2006 garnered her a Top 30 agent status in San Diego. Just 4% of all REALTORS® in the U.S. can call themselves Certified Residential Specialist. That’s because just one in 25 has the experience, the commitment and the hours of advanced training necessary to call themselves a Certified Residential Specialist. Yet, despite all the extra expertise you get, a Certified Residential Specialist doesn’t cost any more than any other REALTOR. In fact, the skills and know how you get with a Certified Residential Specialist may actually save you time and money. The Real Estate Buyer's Agent Council, REBAC, was founded in 1988 to promote superior buyer representation skills and services. An affiliate of THE NATIONAL ASSOCIATION OF REALTORS® since 1996, REDAC’s membership now numbers well over 50,000 and is the worlds largest organization of real estate professionals concentrating on buyer representation. Members who meet all course and professional experiential requirements are awarded the ABR® (Accredited Buyer Representative) and/or ABRMSM (Accredited Buyer Representative Manager) designation(s). Both are the only designations of their type recognized by NAR. The ABR® designation is geared towards agents who wish to enhance their buyer representation skills and provides proof to prospective buyer-clients of their proficiency at servicing the special needs of buyers. The ABRM? the designation, on the other hand, is intended for owners, brokers, and managers who have or intend to incorporate buyer representation into their company’s service offerings. Developed in partnership with the Real Estate Brokerage Managers Council of THF NATIONAL ASSOCIATION OF REALTORS®, the education program includes the MR® Designation course as a requirement, though not the designation itself. 14 FIVE STAR Real Estate Agent for Best in Client Satisfaction as featured in the San Diego Magazine. 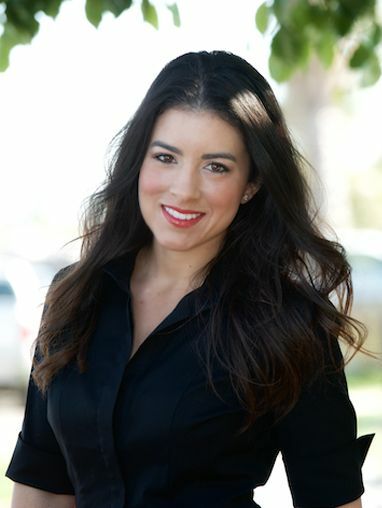 What does it mean to be named a FIVE STAR Real Estate Agent? Click here to find out!